The Federal Government has disclosed plans to restrict importation of NPK fertiliser so as to encourage local blending plants to grow. The Director, Department of Farm Support, Mr Jarrod Ohaire, gave the indication in Abuja during a stakeholders’ meeting over regulations implementation of the fertiliser control, noting that although there had not been an outright ban on importation of NPK. He said the idea behind the Presidential Initiative on Fertilizer was to increase the capacity of local blending plants to improve local content utilization and production. Meanwhile the chairman of the Senate Committee on Agriculture, Senator Abdullahi Adamu, has assured that the Fertiliser Quality Control Bill, which has scaled third reading at the National Assembly, would soon be transmitted to the president for accent into law. 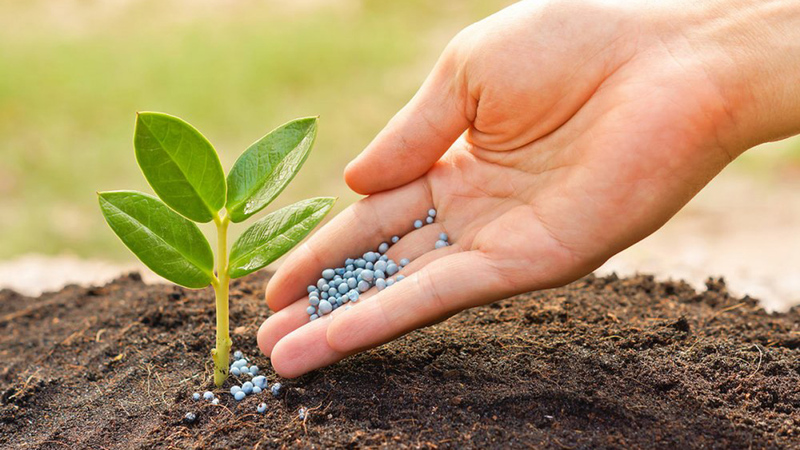 Kehinde Makinde, Country Representative of the Alliance for Green Revolutuon in Africa (AGRA), pointed out that it is important to get quality fertiliser to small-scale farmers to increase their yields, and by extension, the income they earn from agriculture. “That is why it is important to have a mechanism to prevent fake and adulterated fertiliser from getting into the hands of farmers and AGRA has been working to kick fake and adulterated fertiliser out of the market and help farmers develop confidence in inputs and technologies they use on the farm. The representative of Fertilizer Producers and Suppliers Association of Nigeria (FEPSAN), Gideon Negedu, said an outright ban of NPK fertiliser was more desirous as the current blending plants have a capacity of about 4 million tones, more than enough to meet local demand.